You have decided to get brand new lockers for your home. What would you prefer – Usability or Aesthetics? Looking at today’s scenario smart metal lockers for home storage are gaining momentum because they are absolutely long lasting but still they lack a great deal in terms of looks. Surprisingly, simple lockers still look far more appealing backed by strength but they are not as secured as smart lockers. So, do you really have such smart lockers in market that tends to be deadly combo of both style and usefulness? If not, what are those factors that make smart lockers the real smart choices and overpower above aesthetic appeal? Smart lockers are those storage facilities that have latest technology such as memory card, biometrics, pin, etc. that helps in smart access to the lockers without any third person barging into the locker. The primary goals behind such smart metal lockers for home storage are security, protection, and most important of all easy access. Today smart lockers are used in arenas like educational and financial institutions wherein security tends to be a concern. Hence, the use is getting extended in other arenas as well making asset control an important parameter. Simple lockers may look amazing but it cannot match up to the protection against visitors as provided by smart lockers due to top notch technological integration. Such lockers blend in it cloud integration with storage of passwords on cloud and eliminating the possibility of getting into scuffing. Smart lockers tend to be less susceptible to harm due to extremely secured locking with encryption so that no one can penetrate with wrong login details or can even break into the locker. Smart lockers are so sturdy that even scratches cannot do harm to such lockers due to their sturdy built. Smart lockers are meant towards enduring the heavy duty scrapes that can otherwise result in quick wear and tear of such lockers. 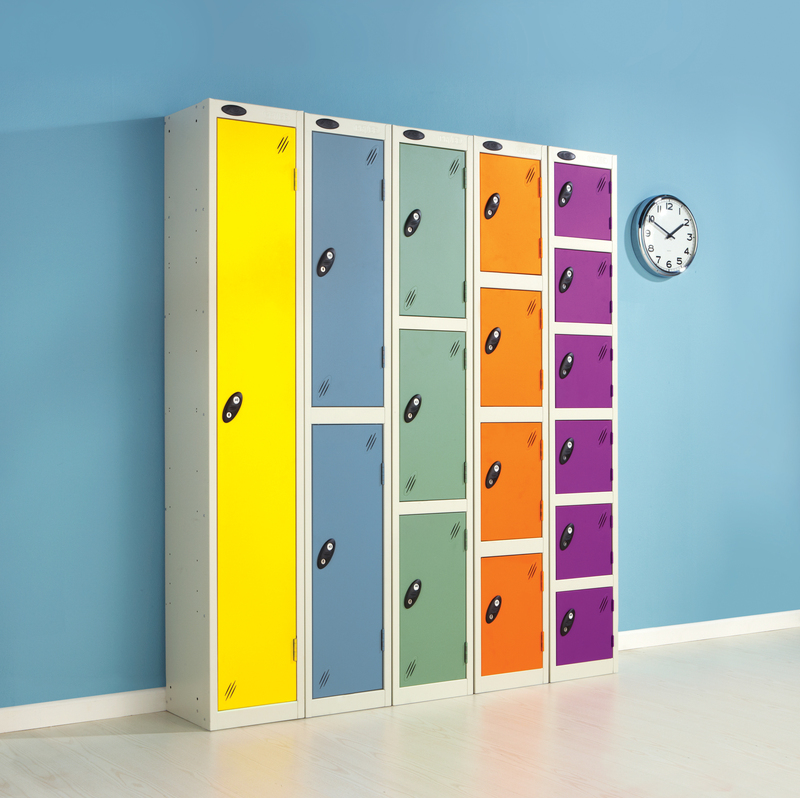 Such lockers are even resistant towards blemishes that can take place which are heavily deep. Because of this you can surely avoid costly repairs that can make hole in your pockets. You can also get your smart lockers easily painted even of blemishes turn up by chance since they are less noticeable. Our smart lockers are built in such a way so that beauty and toughness remain intact without the lockers appearing to be outdated while maintaining the contemporary built style making it look amazing and full proof from damages. This is the beauty of smart lockers that you need not to have any lock or key to lock down or open up the locker but only passwords saved on cloud, fingerprint scanning, face scanning, or similar other ways would have the lockers unlocked for you. No more handling of keys required since now anybody can login with authorised key card, pin number, biometric assigned to the concerned person or a selected group of people. Its very rare to see smart lockers at residences and having them at your home is wonderful value addition to the overall looks. When you have such lockers in place, it is not only endearing for guests visiting your home but even solve their insecurities by providing full proof safety for storing the valuables. When opting for top notch quality smart metal lockers for home storage you need to check for the durability factor. A smooth digital interface working seamlessly is crucial especially when latching mechanism is absent making it even more durable and endearing than you might expect. Smart lockers are surely a wise decision for all ages due to top notch security and durability offered by the same. These smart metal lockers for home storage tend to be a great option with different kinds of staff using them at various setups making them an ideal choice, a must if you are even planning for a switch. This entry was posted on Thursday, April 4th, 2019 at 4:45 am	and is filed under Metal Lockers. You can follow any comments to this entry through the RSS 2.0 feed. Both comments and pings are currently closed.